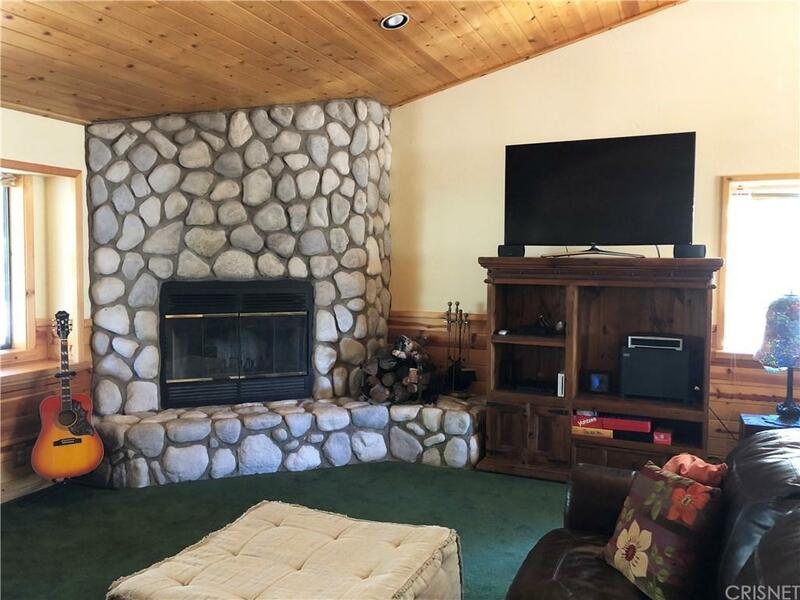 This beautiful secluded mountain home features an over sized garage with a workshop, central air and heating with a smart thermostat, a whole house generator and so much more! 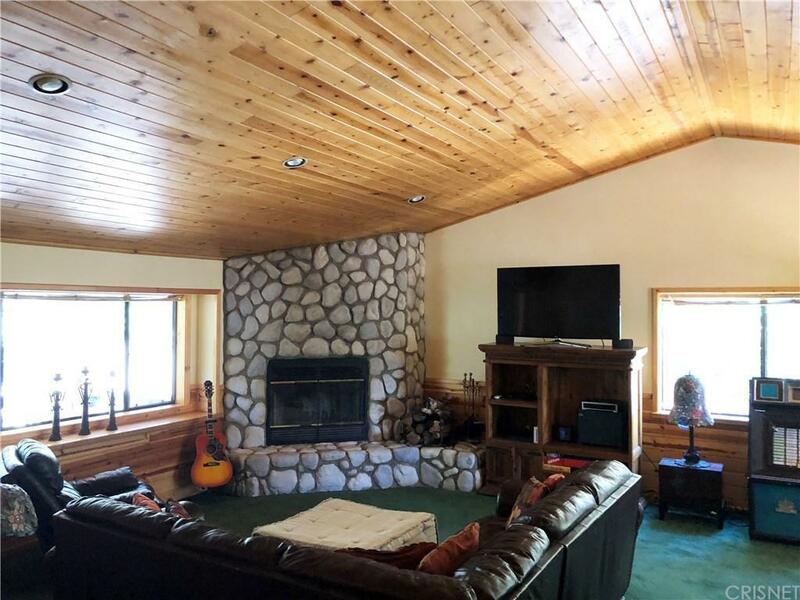 Living room boasts a beautiful fireplace with knotty pine ceilings throughout. 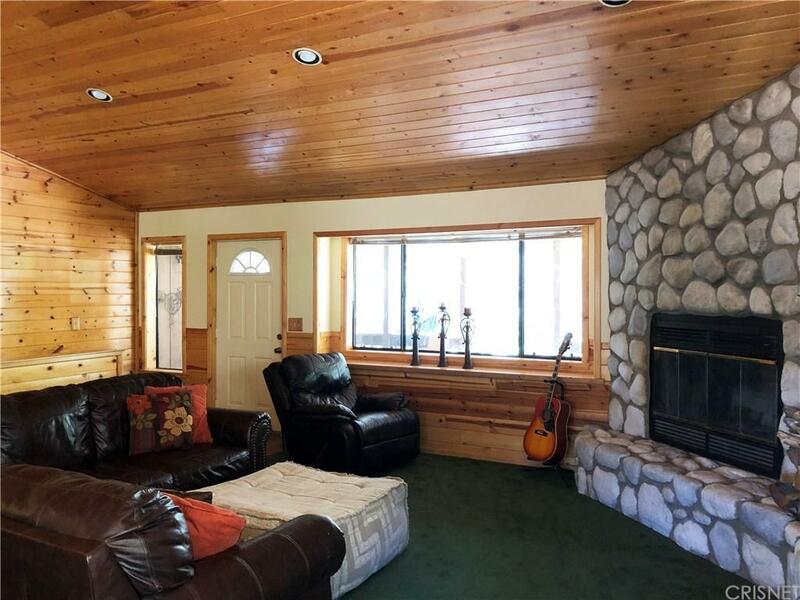 Three beds/ two baths and a bonus room that is perfect for an art studio or game room. New paint on decks and interior. Very private with lots of upgrades. Lot is over 30,000 sq. ft! Walking distance to the clubhouse and the village. This is a must see! 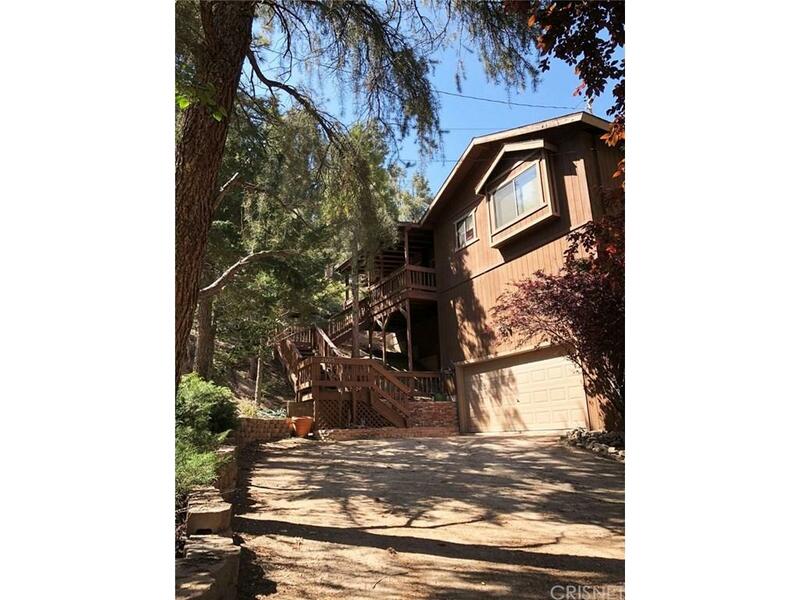 Listing provided courtesy of Kristi Finn DRE#01973918 of Mountain Properties.